New Year, New Goals, New School! Welcome to the brand-new year! I have so much planned out for this year, I look forward to all the changes that I have in mind, and hope they work out for the kids like I want them to! 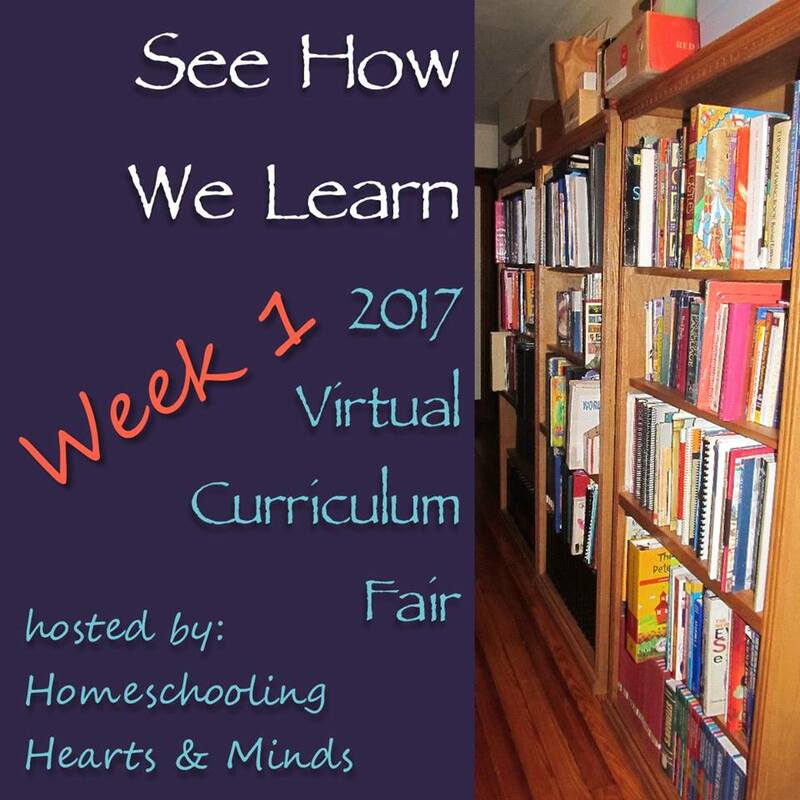 This month I am participating in the 2017 Virtual Curriculum Fair that is being hosted by Susan at Homeschooling Hearts & Minds. The theme for this first week is See How We Learn. 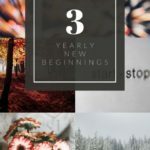 For this week, I am going to tell you about our New Year, New Goals and New School! Now, just because I said new school, does not mean we are going to a public or private school. No, in fact, most things will be the same. But I have new plans for our school here at home! I have made some changes to our curriculum over our two-week break and will be starting that this week. So, yes, it is like a new school year for us! While I love what we were doing, I noticed some areas that I needed to change. However, Moe Man will have most of the same classes. I have found that he is doing good where he is at with Easy Peasy High School and will keep this for him. 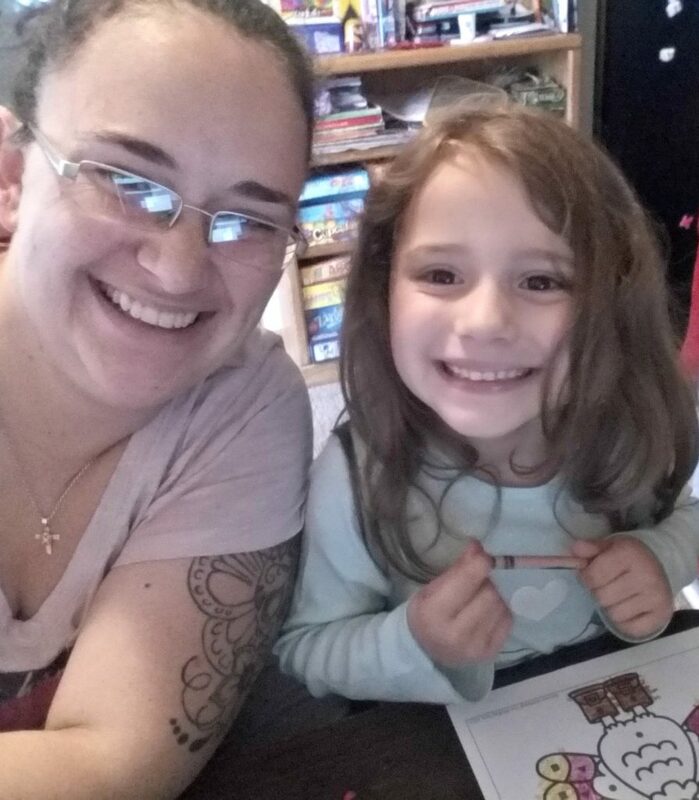 Little Miss will stay with Easy Peasy for her letter learning. She loves this program and I love how simple, yet effective it is for her. She is also going to continue using Singapore Essentials for her math program. We have breezed through the beginning section and now we are at the part where the learning will begin! Baby Girl is going to keep copying all of us! She is good at this, and I love watching her try to be like the big kids. This could turn into something later with simple worksheets, but right now she is free to come and go as she pleases. Notice how I didn't include Ray Ray up above? He is going to be the one with the most changes this new year. I have noticed that Easy Peasy was a little too easy for him, yet I didn't want to bump him up a level yet. I found this wonderful language arts program from Jenny Phillips and love it! This is a great combination of everything for language arts and I can see Ray Ray excelling with this. Along with this, he is going to be going back to Math Mammoth for his math lessons. He is super quick with his facts and I feel that he could and should be further along. While he is not sure about this change, he is ok since I will still allow him to play the games included with Math for Easy Peasy. For everyone, I am adding in some character studies. I notice after Christmas every year that we seem to need a refresher for how we should be acting. I am in love with a few different ones, and don't know which one to pick. I am looking for something that I can add to our morning time basket. What do you use for your character studies? Speaking of the morning time basket. I had intended on implementing this in the fall, but it got away from me. 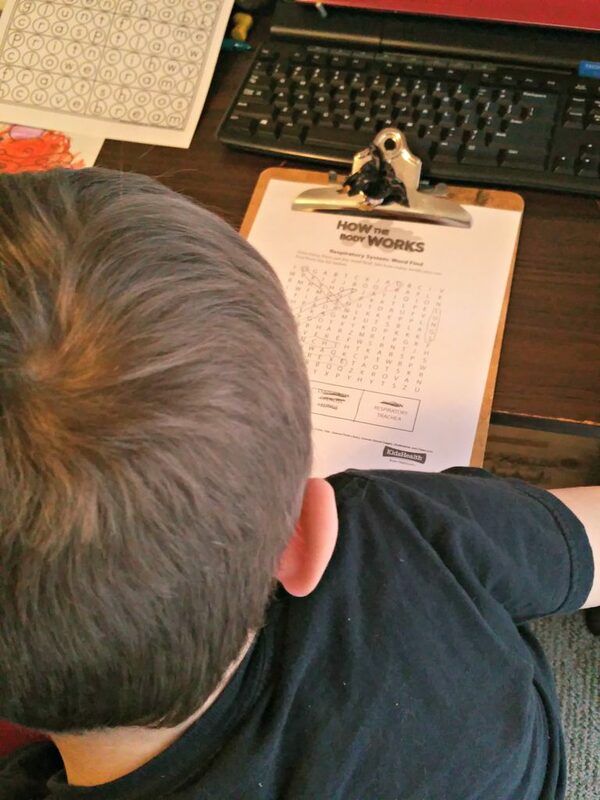 I plan to once again start using this and making our start of the homeschool day a good one, a focused one. I will be using the ideas and resources from Pam Barnhill and her Morning Time Basket collection. Some other simple goals that we have for the year, are making sure we all drink water! Momma wants to work on getting in shape, at least some sort of shape! And I know that we all need more water! This coupled with some healthy eating and fun activities should be enough to help momma and keep the kids feeling their best as well! I hope to add some new things to the blog this year. 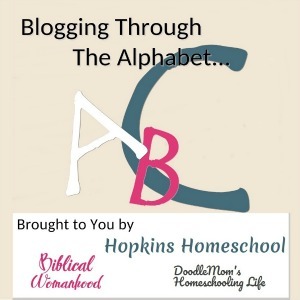 First, I want to let you know that I will be co-hosting a weekly link up called Blogging Through the Alphabet. This will start with the letter A on the 17th and will continue through to the letter Z. 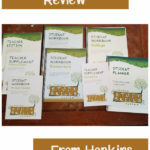 We of course will be continuing with our reviews as part of the Homeschool Review Crew and I hope to add one more weekly post. I want to know what you would want to hear from us. What are some things you would love to read? Next week we are going to be talking about Playing With Words. I am excited about this one! 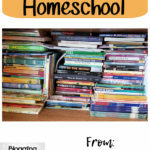 Between the 23 people, we have over 300 years of homeschool experience! Do you have a blog post that would fit into this theme? Share it below! I would love to check it out! Lots of exciting changes! I hope they work well and you have a great school year for the rest of the year. Intentional character studies! I'm interested in reading more about that. Love all your changes, they sound exciting! Drinking more water is a goal of ours too. 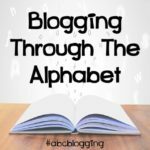 I am excited to participate in the Blogging through the Alphabet. 2017 is going to be a great year! And thank you for joining the VCF! I've always liked the idea of a morning basket, but I've never implemented one. Maybe I should just jump in! It is such a blessing to be able to change up the way we teach our children. They all learn so different and what works for one may not work for another. Or sometimes it is mom who needs the change. One of the many reasons we homeschool. I hope your changes work for the better for everyone. We always change things up a bit in January, it is a great time to tweak things for sure! Praying your new plan works well!